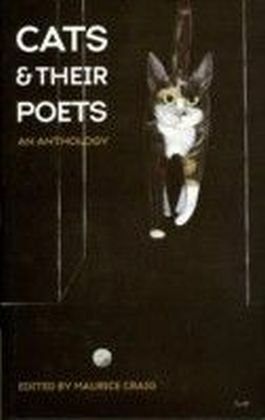 From beautiful lyrics to madcap waggery, from the prime suspect in a partridge killing in ancient Greece to the medieval monk's cat Pangur B n and encompassing odes, fables, stories, limericks, songs, nursery rhymes and more, Mark Bryant has compiled a wonderfully evocative collection of writing of all kinds on cats by those who love them. 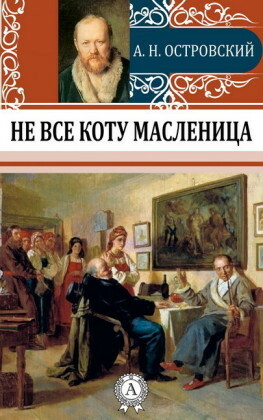 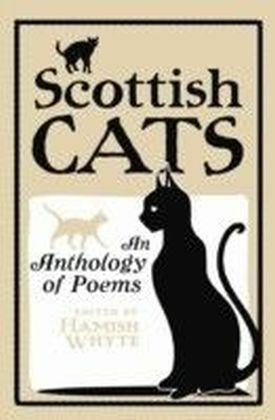 There are poems from Chaucer, Baudelaire, Emily Dickinson, Thomas Hardy, Christina Rossetti, Shelley and Wordsworth, humorous pieces by Lewis Carroll, Ambrose Bierce, Edward Lear and Jerome K. Jerome, and other delights from writers such as Edgar Allan Poe, Saki and Mark Twain. 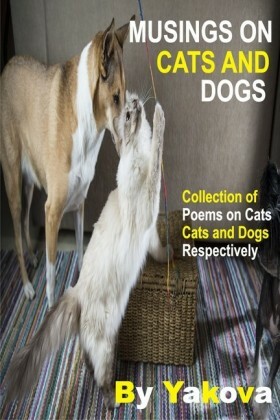 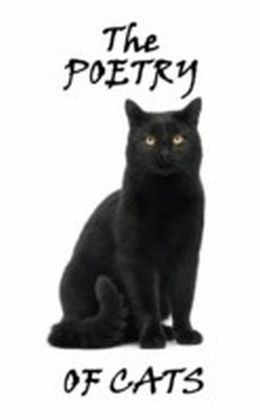 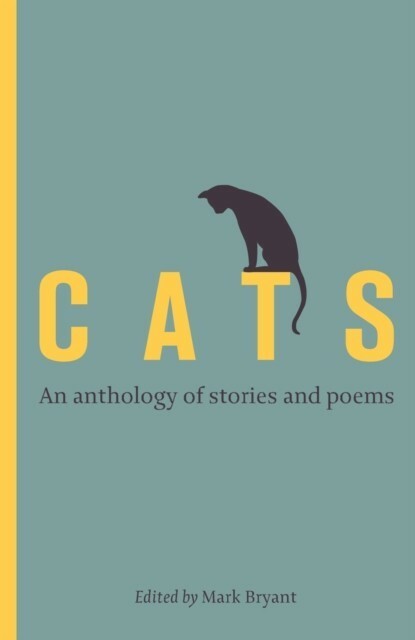 From ancient Egypt to the recent past, covering every genre, from humour and fantasy to romance and horror, and drawn from every part of the world, these stories, poems and excerpts from essays, letters, diaries and journals provide a collection to delight any cat-lover.